RED BEANS & CROCK POTS: Classic New Orleans Recipes and New Favorites for the Crock Pot! Louisiana Cookin’ Magazine shared this cookbook in their January/February 2015 issue! For most of the summer of 2014, it was the number one seller in the Creole/Cajun Kindle category on Amazon.com! RED BEANS & FAMILY FAVORITES: Traditional Home Style Recipes and New Favorites! I am excited about this cookbook and so happy to share the recipes that I included in it! These are some of my families favorites and some of the recipes that I make the most often. Did you get your FREE copy of this cookbook yet? 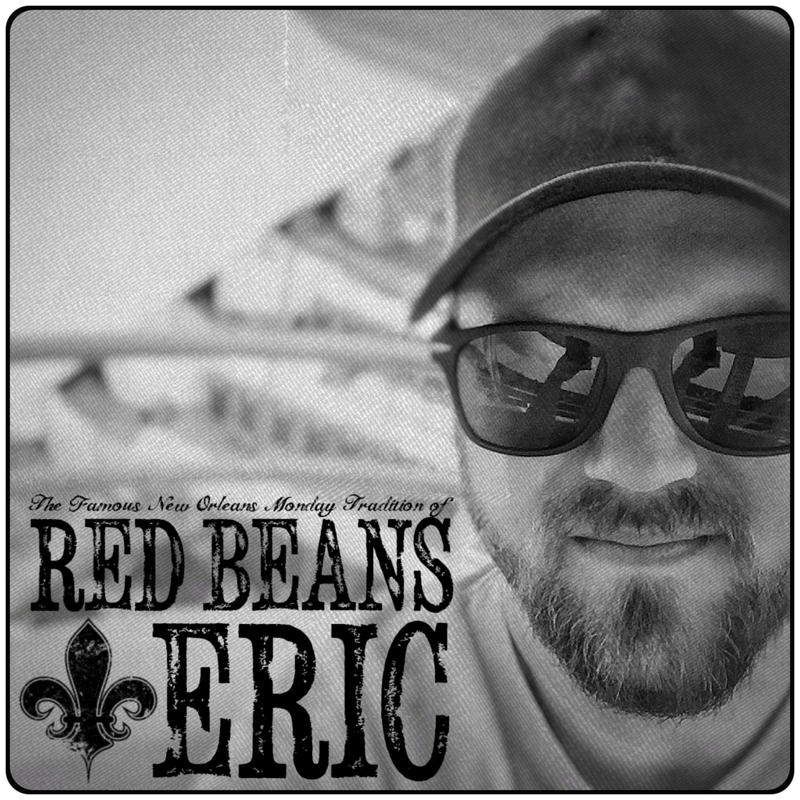 It’s ten of the most viewed, pinned, shared, and commented on recipes here at RedBeansAndEric.com! To get this cookbook free, all you need to do is subscribe to the Newsletter!